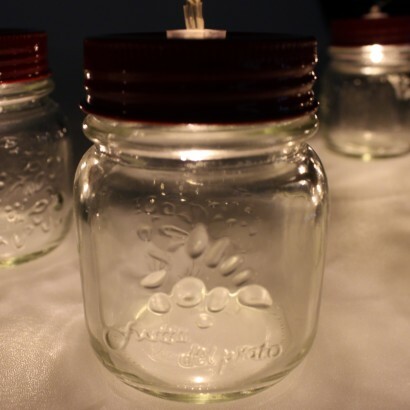 Mason jars are all the rage right now, from decorative vases to drinking glasses and more, these versatile jars are robust and hard wearing adding to their rustic appeal. 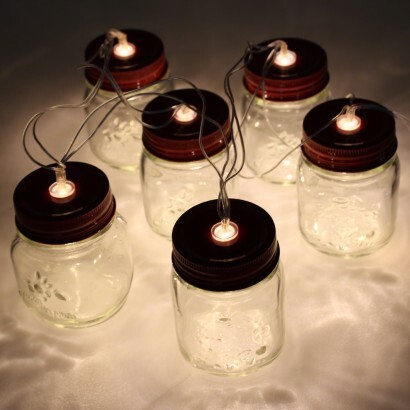 This decorative string of six mini mason jars makes a pretty range of fairy lighting for vintage shabby chic effects in your home, lit by warm white LEDs each jar exudes warmth and comfort for a real cosy atmosphere. 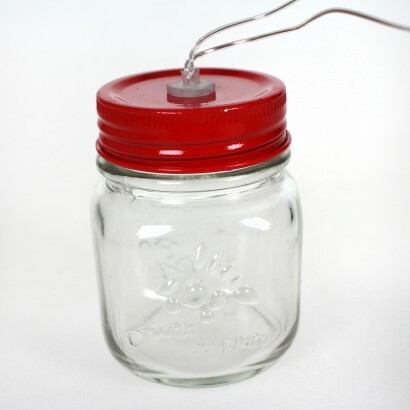 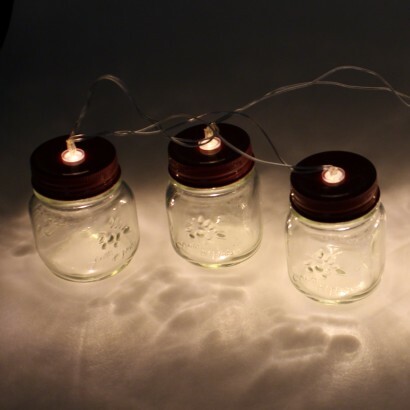 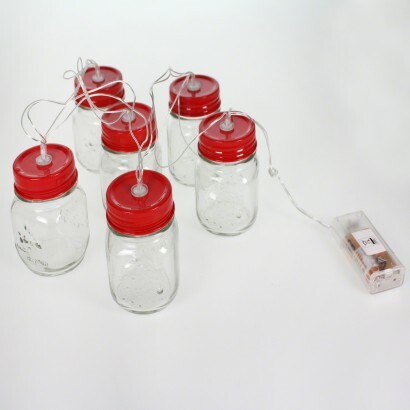 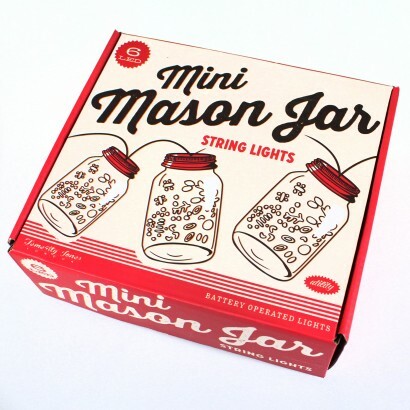 Battery operated, place these Mason Jar lights anywhere in your home for rustic fairy lighting.